Home Benefit	Benefit Lollitint and Agent Zero Shine are Coming Soon! 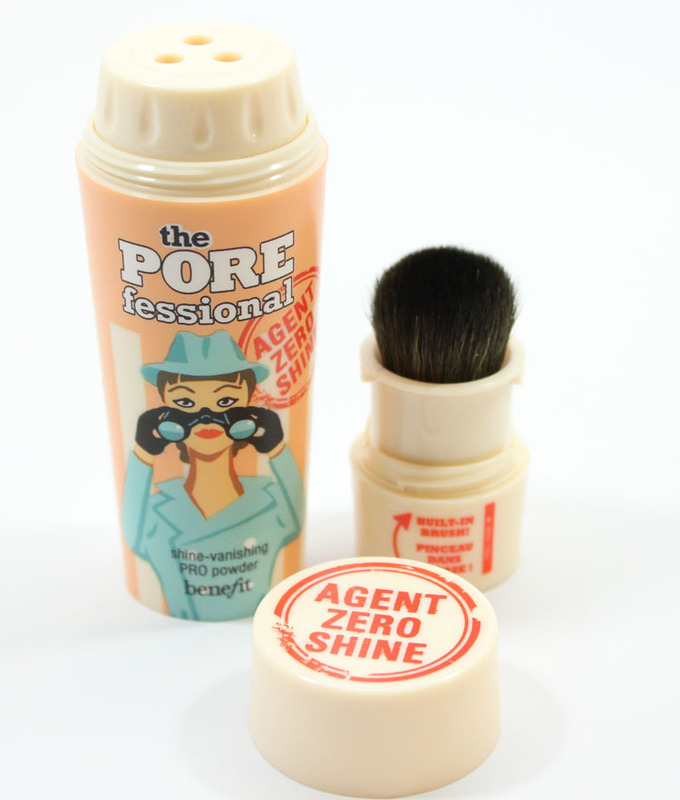 Benefit Lollitint and Agent Zero Shine are Coming Soon! 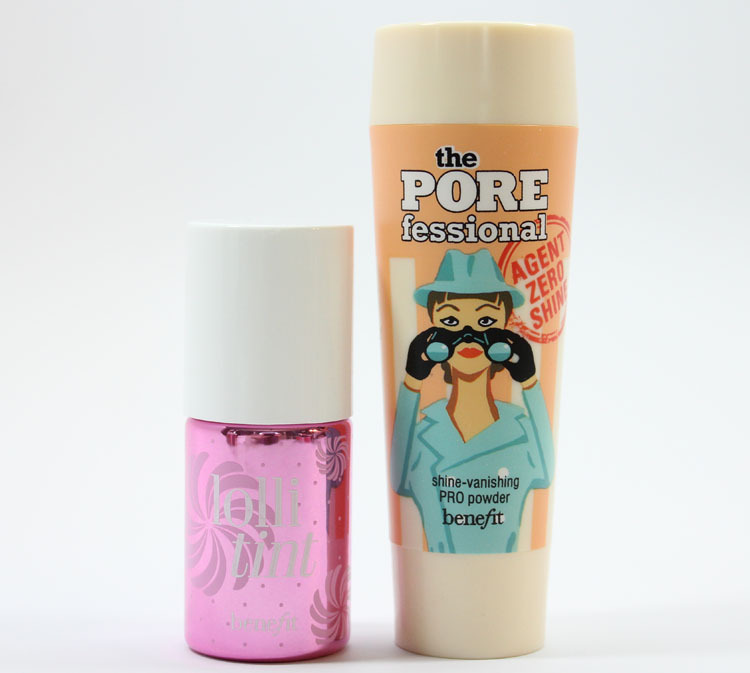 Coming this January is Benefit Lollitint and Agent Zero Shine! 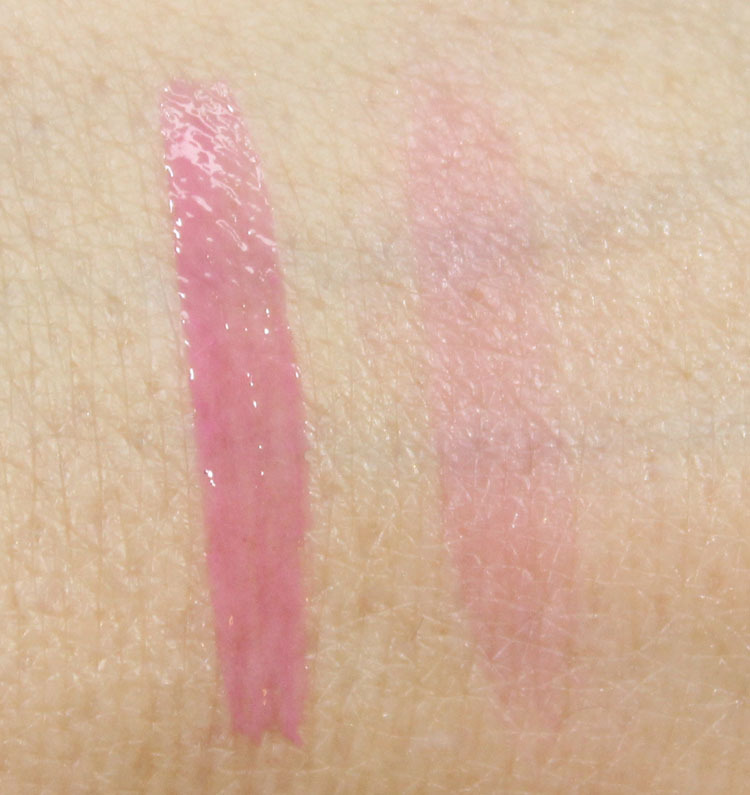 Lollitint will be joining the other lip & cheek stains and I have to say I am psyched about it! Lollitint is a candy-colored pink shade and right up my alley. The POREfessional Agent Zero Shine is a new invisible shine-control powder which also smooths the look of pores. But the coolest thing about it is the packaging. Agent Zero Shine has a twist-open top, which keeps messes at bay. The bottom of the container features a built-in powder brush! Super convenient and cool I think. All you need to do to use it is twist open the cap, tap some powder into the lid then sweep it on with the built-in brush. There is only one shade that seems universal and invisible. It disappeared on my skin completely and helped both with cutting shine and making my pores seem less obvious. It feels light, soft and not cake-y whatsoever. 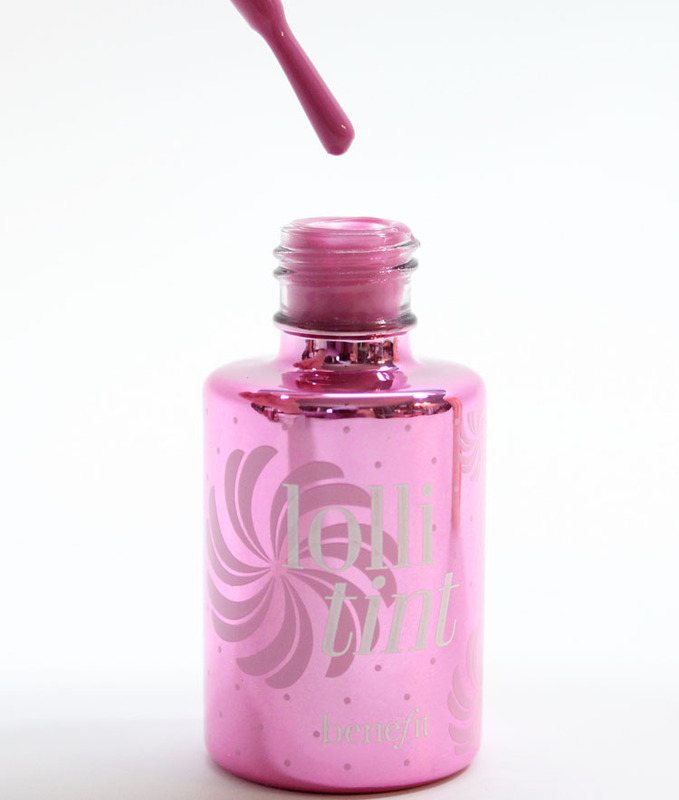 As mentioned earlier Lollitint is a candy-colored pink shade. I have been waiting for a shade like this because while I like some of the others, this is the kind of shade I wear the most on my cheeks. It’s pigmented and sets FAST like they all do, so work quickly! The stain lasts alllll day. Overall: I like both of these, but Lollitint is what I am most excited about. This is such a cute shade and perfect for those who have been dying for a fun pink stain! Are you as excited about Lollitint as I am? Would you use Agent Zero Shine? Pin Naked Win Naked – Urban Decay Pinterest Contest!